The 4989 from InfoPrint Solutions Company, a Ricoh-IBM joint venture, is the InfoPrint Color 1836 multifunction printer (MFP) - an all-in-one MFP with color printing, scanning, and faxing capability. The 4989 InfoPrint Color 1836 MFP Model DT1 comes with 256 MB standard memory, 640 MB maximum memory, USB port, duplex capability, a 500 MHz processor, and 10/100BaseTX Ethernet. All models include one 250-sheet drawer, and a single sheet manual slot standard. One 650-sheet duo drawer is supported for a total input capacity of 901 sheets. This duo drawer has a 550-sheet draw and a 100-sheet multipurpose feeder (MPF). Output capacity for all models is up to 150 sheets. Duplex capability is standard on all models. InfoPrint Color 1836 MFP is an all-in-one MFP with color printing, scanning, and faxing capability. It offers printing of up to 25 pages per minute (ppm) letter size and 23 ppm A4 size for both color and monochrome printing. The time to first print is as fast as 13 seconds for monochrome and color. All models include one 250-sheet drawer, one 550-sheet drawer, and a single sheet manual slot standard. One optional 550-sheet drawer is supported for a total input capacity of 1,451 sheets. Output capacity for all models is 100 sheets. Duplex capability is standard. The multifunction printer has one slot for SDRAM memory. 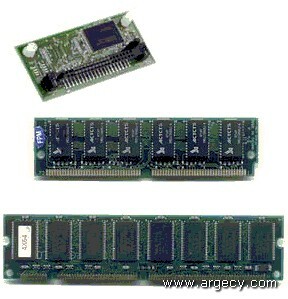 All models are shipped with the SDRAM slot populated with a 128 MB DIMM. Optional 256 MB and 512 MB memory DIMMs are available to replace the 128 MB DIMM. 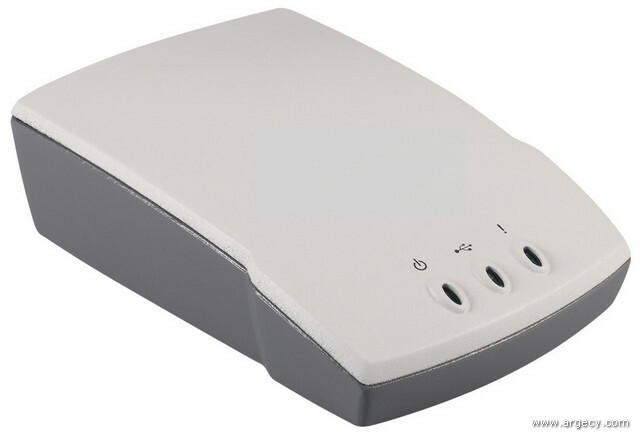 The MFP includes 10/100BaseTX Ethernet as standard. The maximum monthly usage for the InfoPrint Color 1836 MFP is 55,000 impressions. InfoPrint Solutions Company does not recommend printing to the monthly maximum on a consistent basis. InfoPrint Color 1836 MFP has five Toner Darkness levels for color and monochrome. The default setting is level 4. When printing in color, level 5 is equal to level 4. Refer to the table below. Note: (3) Paper labels supported for occasional use only. Note: (4) Paper labels supported for occasional use only. Note: (1) Paper labels supported for occasional use only. First copy time from standby(1) - mono           <13.0 sec. First copy time from standby(1) - color          <13.0 sec. Note: (1) All first copy times are measured for 4800 "Color Quality" simplex printing on letter sized paper. The test job consists of the a single page of simple text (approximately 20% coverage). The First Copy time is defined as the elapsed time from hitting enter on the PC keyboard to the page exiting to the output bin. All tests will pick paper from the default primary input tray and the page will exit into the default primary output bin. Times may be longer if an automatic calibration is required. The InfoPrint Color 1836 MFP printable area is limited to within 4.2 mm (0.167 in.) of top, bottom, left or right edges of the media. Any information placed outside this specified printable area will not print. The printer comes standard with one 250-sheet paper drawer and a manual slot. Up to 150-sheet output bin is standard. See table below for standard and maximum media capacities. Note: (6) Duplex supports paper weights between 16-28 lbs (60-long grain bond). The duplex does not support cardstock, transparencies, envelopes, and labels. Note: (2) US CMYK is default for low volt printers, Euro CMYK is default for high volt printers. InfoPrint Color 1836 MFP offers a Color Balance Control. It is a color correction option that allows the user to increase or decrease the amount of toner going to the page individually for the cyan, magenta, yellow and black color planes. The scale for the adjustments is +5 to -5. Color balance is available in the default host based PS and PCL drivers. InfoPrint Color 1836 MFP will offer a ColorSaver Mode that allows end users to print images and graphics lighter. Text will print at Toner Darkness "4", while images and graphics print at Toner Darkness "1". The ColorSaver Mode is located on the Op panel and may be selected from the PostScript or PCL Drivers. The ColorSaver Mode is also available in the default host based and XPS drivers. The following table summarizes performance numbers for the InfoPrint Color 1836 MFP. The InfoPrint Color 1836 MFP printer complies with the global safety standard for Information Technology Equipment, IEC 60950, and its country equivalents in the markets we serve. The following sections highlight the approvals and certifications that printer is expected to receive. Note: Other/Miscellaneous Other country approvals may be obtained. InfoPrint Color 1836 MFP printer drivers for Windows provide users with the most comprehensive set of printing features available. Offering an easy-to-use interface and time saving preset features, these drivers allow users to access popular printer features intuitively. Built on Microsoft technology, these drivers mix key InfoPrint Solutions Company printer capabilities with Microsoft's rendering engine to provide a solid, full-featured driver. InfoPrint Solutions Company drivers are available in HBP, PCL emulation, PostScript emulation, and XPS emulation versions. 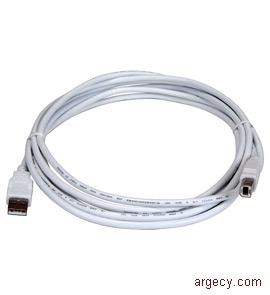 InfoPrint Color 1836 MFP is compatible with applications running under the following operating systems for either local or network connections: For information about USB connections, see Local Connections. Note: (4) Printer driver support only. No support for IBM utilities. Driver must be installed using Windows Add Printer Wizard and is only supported for network printing.. Note: (1) Allow clearance above the printer for optional drawer. Note: (2) In some cases performance specifications (such as paper OCF, EP cartridge usage) are specified to be measured at an ambient condition. Note: (2) The power consumed is the maximum average observed during our testing at the prescribed test conditions per the applicable Product Safety standards. Your measurements and those made at other prescribed operating points (such as EPA testing) will vary considerably, although these should be the maximum observed in any realistic customer operating mode. Note: The numbers shown in the above are the actual power values for the product measured with the final level hardware tested using standard procedures. Note: The default timeout to power saver is 60 minutes. The InfoPrint Color 1836 MFP has one slot for memory DIMMs and one slot for flash memory cards. 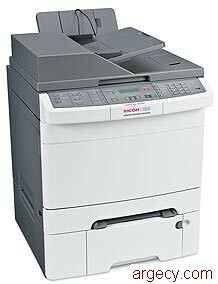 The InfoPrint Color 1836 MFP supports USB 2.0 high speed.